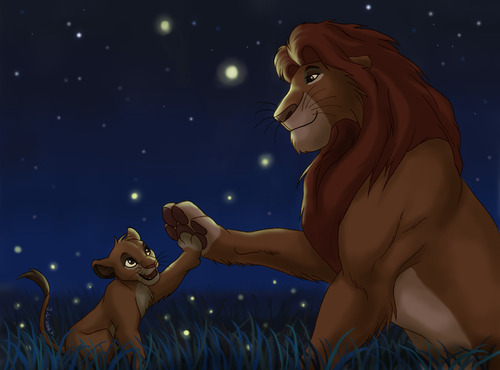 Mufasa & Simba. . Wallpaper and background images in the 狮子王 club tagged: disney lion king movie. This 狮子王 photo might contain 泳装, 游泳衣, 泳衣, 游泳服装, 泳裤, 浴场服装, 皮肤, 肤色, 裸色, 偏下体, 暗示裸体, skintone, 部分裸体, 隐含的裸露, 部分下体, and 隐含的裸体.